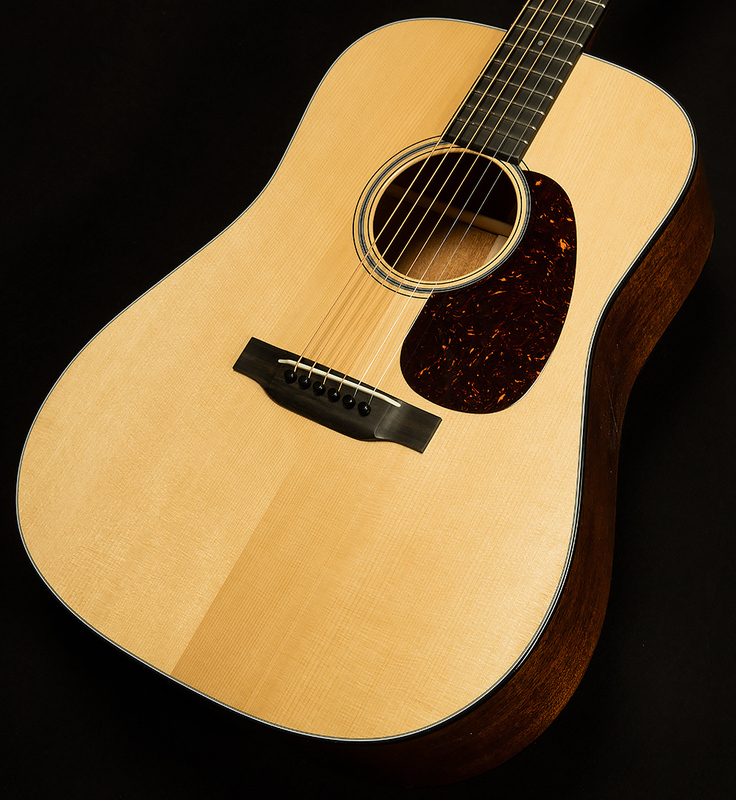 There is only one way of describing the experience of playing this incredible Custom Shop D-18: pure joy and delight. Certainly, it has a pleasing frequency response profile, but let's take a step back for a moment and talk about how much fun this D-18 is to play. There's something about a loud dreadnought that touches something elemental in my heart that makes me feel total visceral bliss, and this D-18 certainly makes me feel that type of way! It has a glorious, cavernous resonance that fills every inch of air in the room. Despite this enormous sound, it's quite clear and articulate, and it is capable of expressing subtle, intimate dynamics with exceptional fidelity. As a result, this is the sort of guitar that you can sit and strum three chords on for half an hour without getting bored. G, C, and D never sounded so satisfying! You can find classic Martin boom in the lows, hulked-out midrange, and clear, sunny trebles. 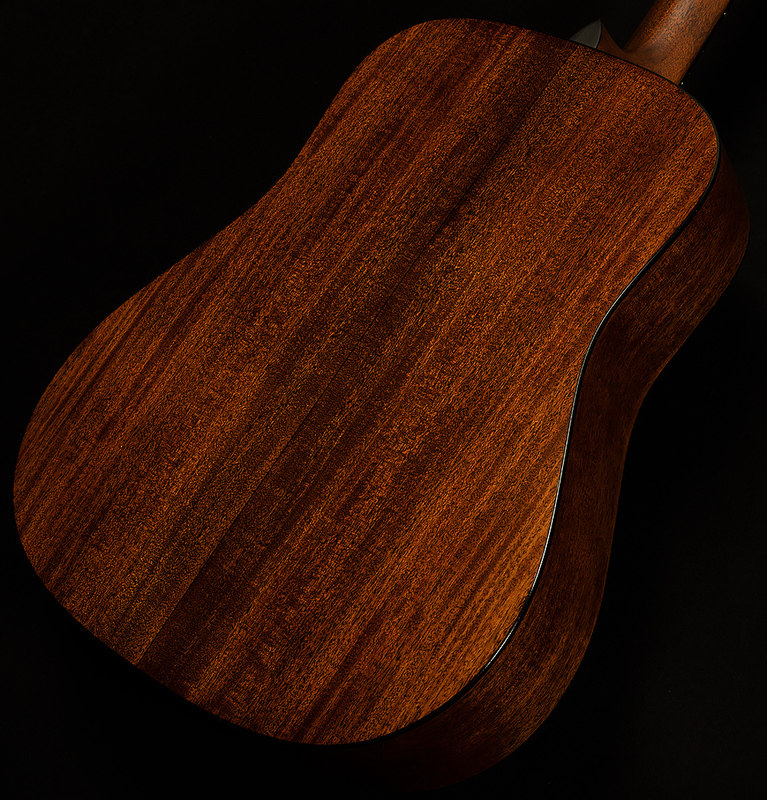 In other words, this guitar is a flatpicker's dream! 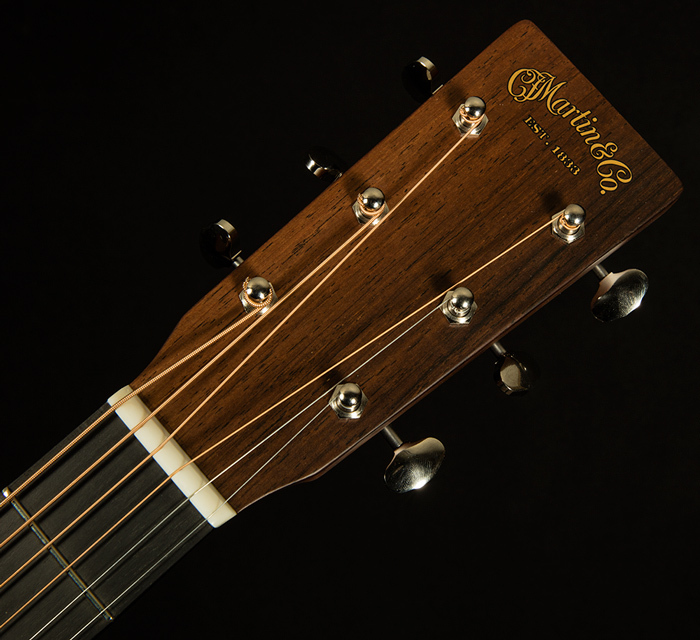 Anyone searching for an acoustic companion that will bring them decades of fun will love this Custom Shop D-18.